Lifestyle merchandising is used everywhere. In commercials. In store displays. AND in home staging. The moment your listed property makes an emotional connection with a potential buyer, your job in selling real estate becomes easier. Because it’s more than just a product. It’s symbolic of somebody’s heartfelt desires being met. Generic isn’t always the best option when you’re preparing to sell your home. 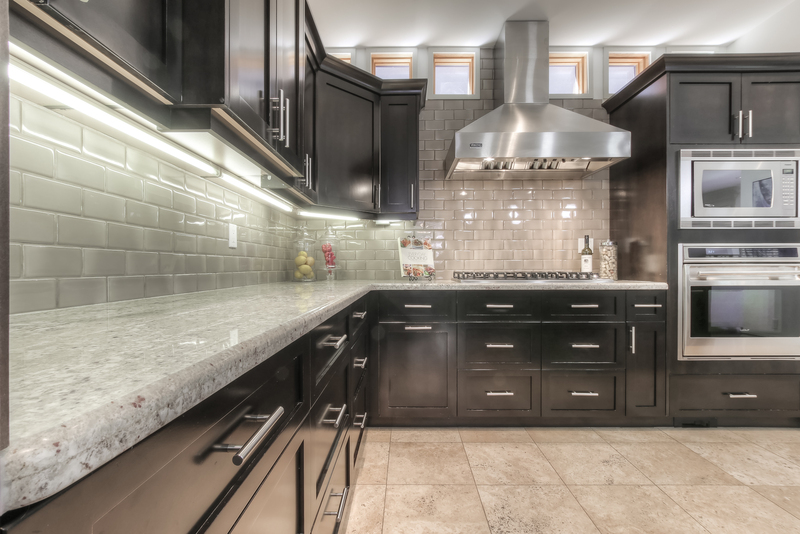 And as utilitarian as the space may be, I recommend that sellers stage a kitchen with lifestyle elements that will speak directly to their most likely potential buyer. You know that your client will be in a better position to sell his vacant property if it is staged. Yet he hesitates to do so because of the anticipated costs. 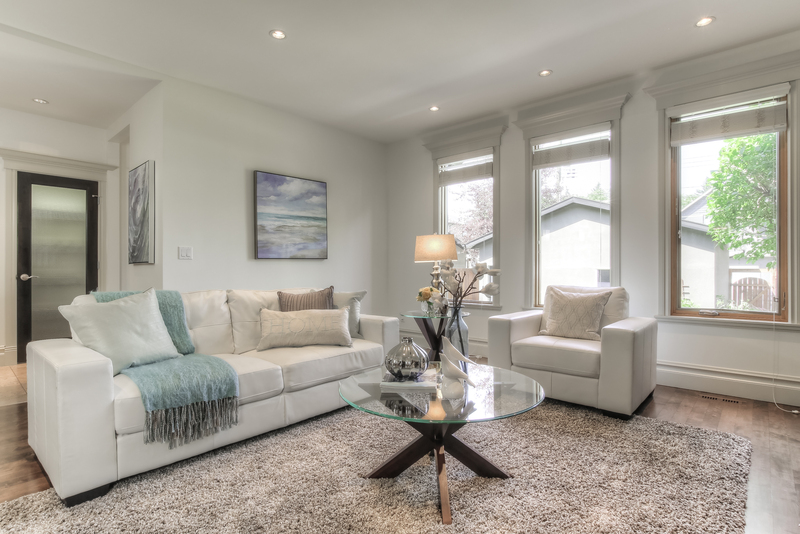 As his realtor, you can assure your client that staging a vacant house on a budget is possible when the staging rental furniture is focused on key rooms.